Collaboration with Kernel, brewed and bottled in 2015. 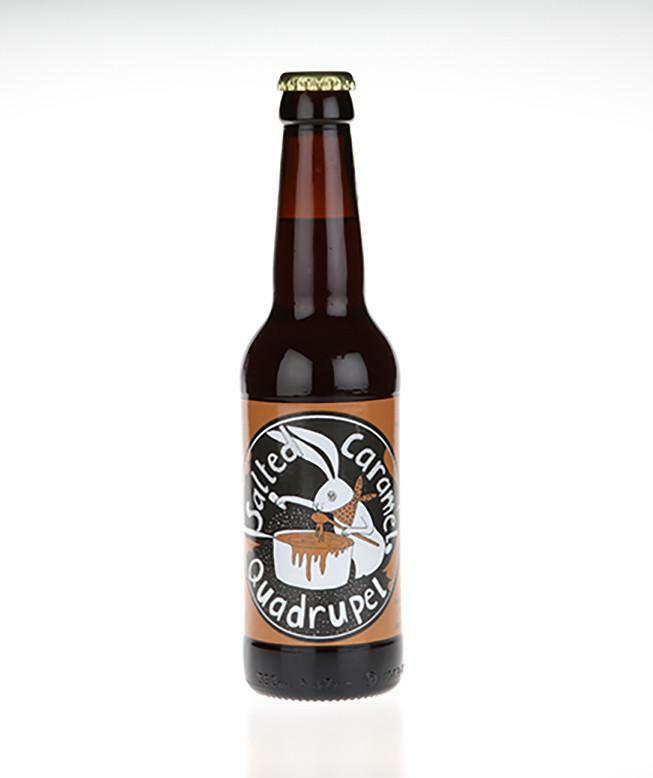 This is a brilliantly balanced Quad with flavours of caramel and toffee. Look: Pours light brown with a nice white head. Aroma: Peaches, caramel and a hint of coffee. 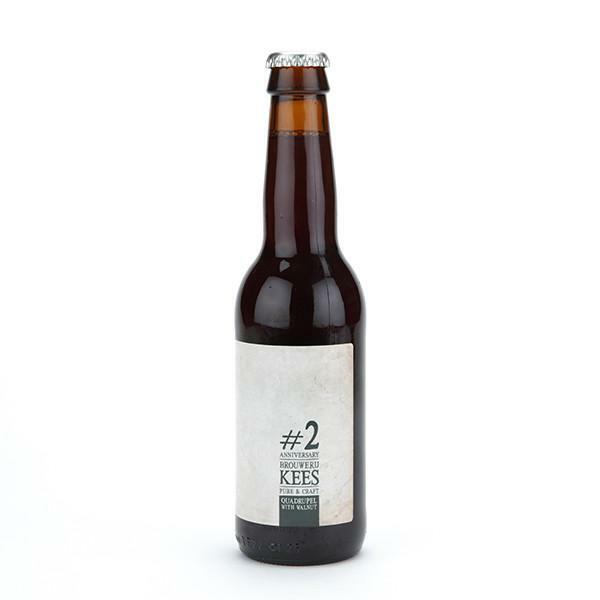 Taste: Big flavours and toffee and dried fruit with a big boozy kick the 12% ABV. Verdict: Two years is a long time to wait for a beer, but we think you’ll agree the results are worth it. 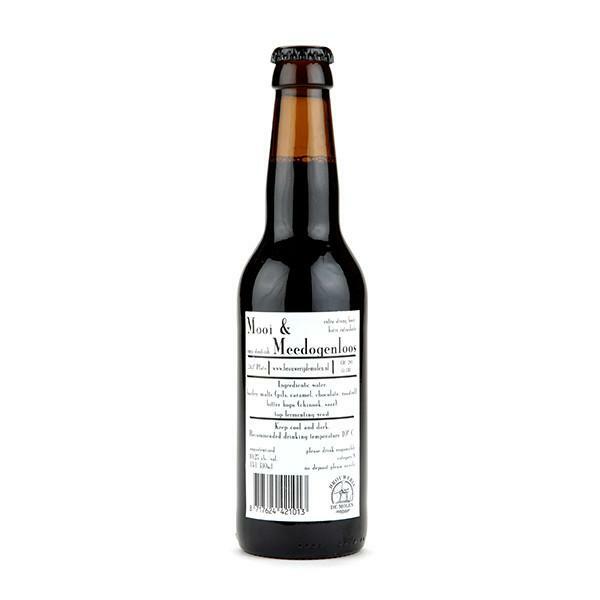 One-off Quadrupel made in collaboration with Weird Beard that has been ‘dry-nibbed’ with cacao. Look: Deepest brown, with a white head that quickly reduces to nil. Aroma: Salted caramel, raisins and milk chocolate. 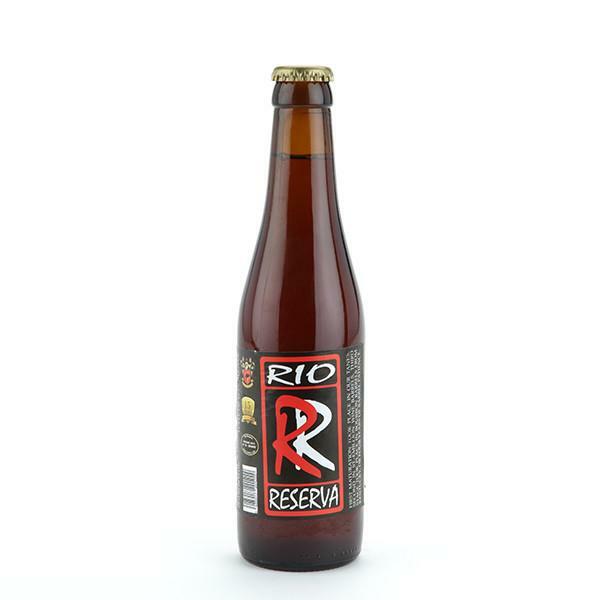 Taste: Creamy, toffee-rich decadence with a unashamedly boozy finish. Verdict: Booze-soaked Tiramasu loaded with dried fruit and caramel. Get one while you can.